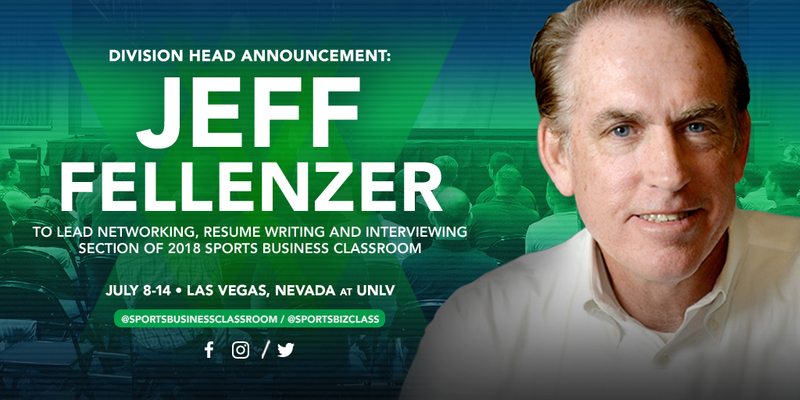 The Sports Business Classroom is excited to announce that longtime Sports, Business, Media professor, former Los Angeles Times writer-editor and basketball entrepreneur Jeff Fellenzer, from the University of Southern California’s prestigious Annenberg School for Communication and Journalism, will once again lead a session on “Networking, Resume Writing and Interviewing” at SBC 2018 in Las Vegas. 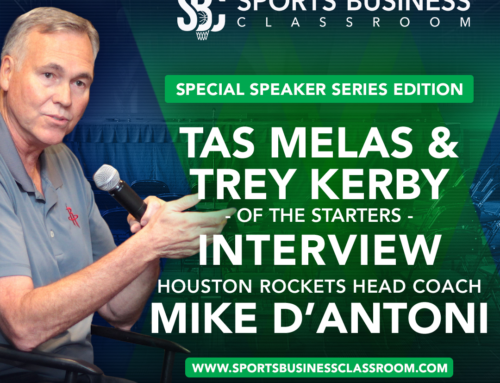 The session, which will also include valuable instruction on how to deliver an elevator pitch, will be offered to each participant in the Business of Basketball program. The curriculum has been designed to give participants a priceless experience in how to: network with decision-makers and influencers and leave a good impression; make your resume stand out to give you the best chance of getting hired, and how to separate yourself from the pack during an interview, including hands-on exercises designed to make each participant feel more comfortable and confident going forward. 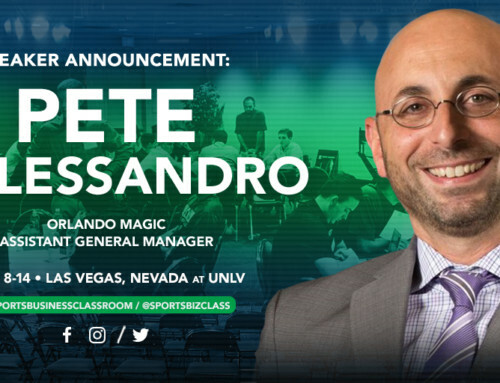 A featured speaker at the 2016 and 2017 Sports Business Classroom, Fellenzer was a part of an all-star lineup of sports business executives that were teachers and presenters, including NBA Commissioner Adam Silver, Washington Wizards Head Coach Scott Brooks, the Vertical’s Adrian Wojnarowski, Houston Rockets GM Daryl Morey, Ned Cohen of the Philadelphia 76ers, Toronto Raptors GM Masai Ujiri and the Vegas Summer League’s very own Warren LeGarie. 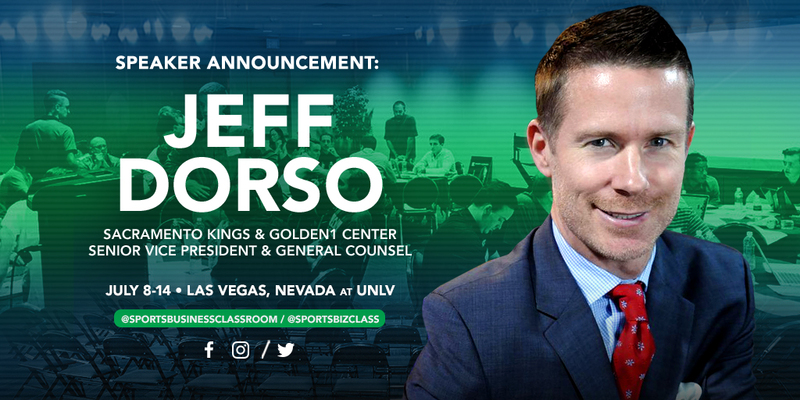 Jeff Fellenzer has more than three decades of experience in sports management, news media, higher education and as an entrepreneur. He is a full-time professor at the University of Southern California’s Annenberg School for Communication and Journalism. 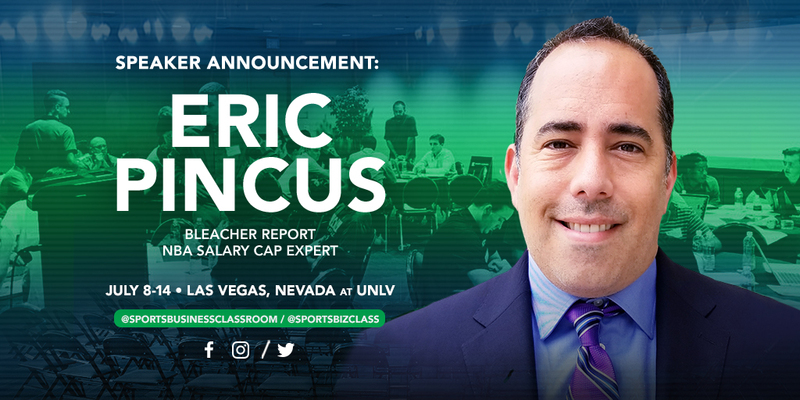 His “Sports, Business, Media” class averages about 125 students each semester. 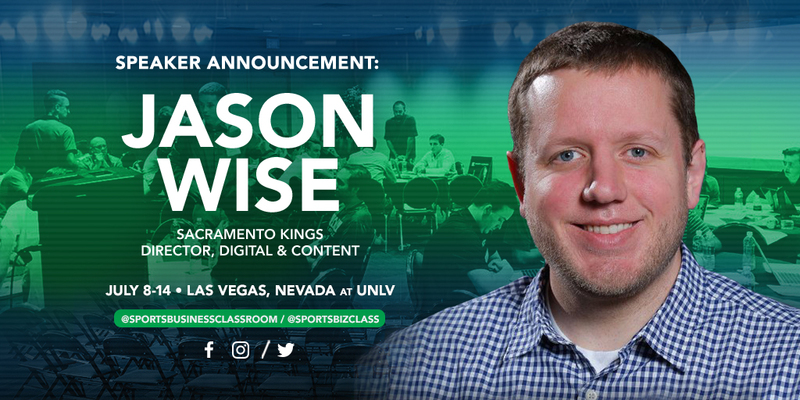 “Sports and Media Technology,” which he designed to focus on the tech sector’s impact on sports, launched in 2014. Fellenzer also teaches a Sports Beat class for graduate students in the USC Annenberg master’s program. His newest class, “The Athlete, Sports Media and Popular Culture,” which he team-teaches with award-winning Annenberg professor and documentary filmmaker Joe Saltzman, launched in fall 2017 and examines how athletes have been portrayed historically in film and on TV. 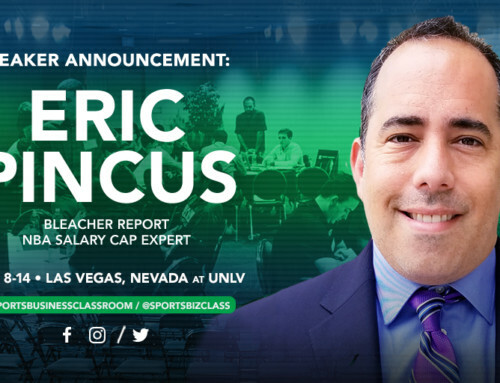 Among the prominent sports figures Fellenzer has interviewed as part of his classroom experience for students are: John Wooden, Jerry West, Bill Walton, Pete Carroll, Al Michaels, Scott Boras, Leigh Steinberg, Keyshawn Johnson, Larry Scott, Lynn Swann, Baron Davis, Byron Scott, Kevin Love, Shelley Smith, Lee Jenkins, Jeanie Buss, George Raveling, Casey Wasserman, Bill Plaschke, Sam Cunningham, Jamaal Wilkes and World War II hero/U.S. Olympian Louie Zamperini (“Unbroken”). His “Weekly Wooden” segments are a tribute to the life lessons of his late friend, the Hall of Fame basketball coach and teacher, who was a three-time class guest. 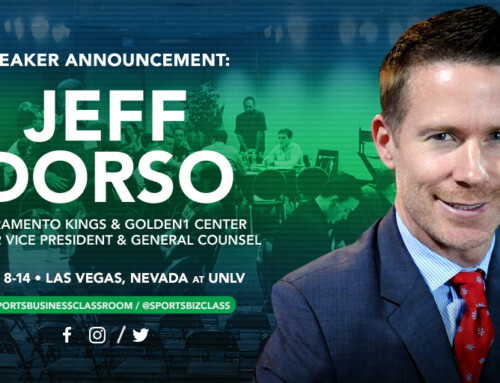 Fellenzer has been a featured speaker and organizer the past three summers at the Sports Business Classroom, held in conjunction with the NBA Summer League in Las Vegas, lecturing on the subject of “Networking, Resume Writing and Interviewing.” He has been a guest lecturer/moderator for sports business events at USC, UCLA, Caltech, the UC Berkeley School of Law, Pepperdine, UC Irvine, UC Santa Barbara, University of San Francisco, Long Beach State and Southwestern Law School. Fellenzer serves as a faculty advisor for the USC Sports Business Assn. and for the high school newspaper at Chadwick School in Palos Verdes, where he also teaches a journalism skills class. 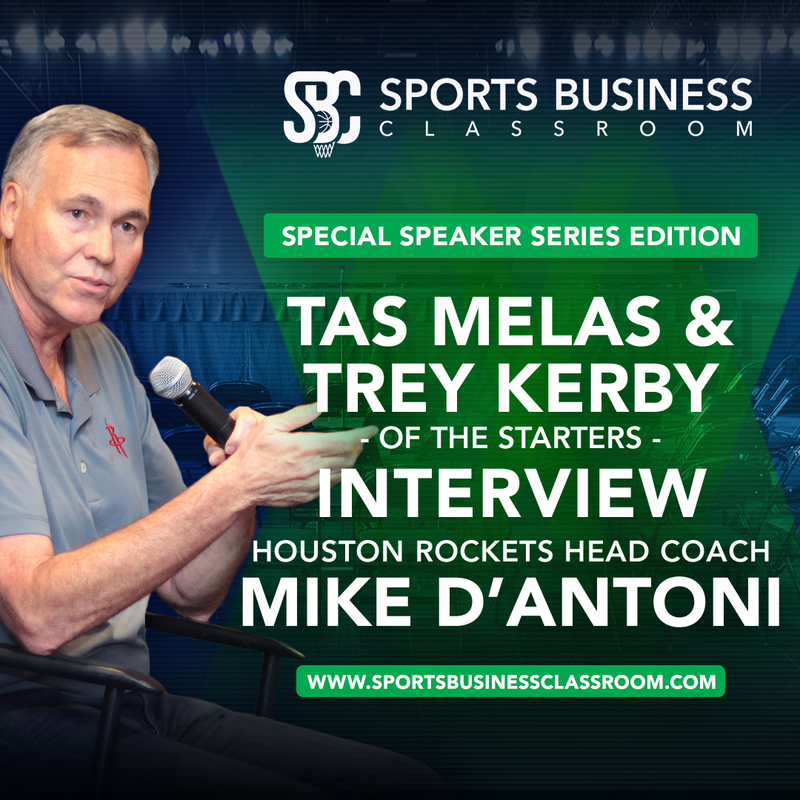 Fellenzer is a frequent media commentator on sports business issues, having made live, in-studio appearances on the KTLA-TV Channel 5 News in Los Angeles. He was interviewed extensively on ESPN’s “Trojan War” documentary in fall 2015, and as a featured guest on Yogi Roth’s #LifeWithoutLimits podcast in September 2016. 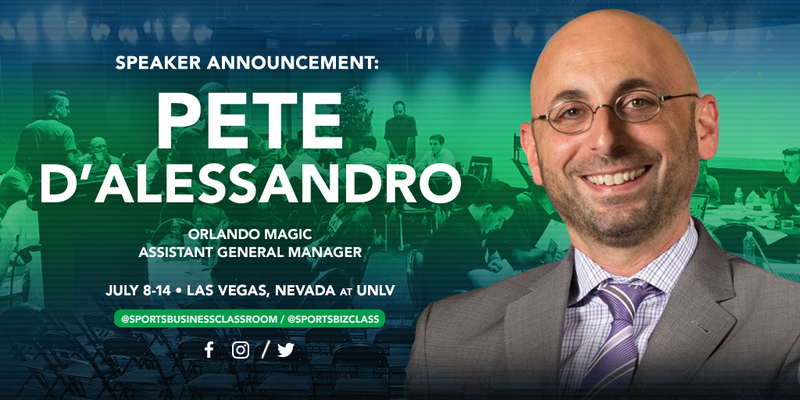 Fellenzer also has been interviewed for ESPN’s “Outside the Lines,” National Public Radio and KNX News Radio, and has been quoted in publications including Sports Illustrated, the New York Times, Los Angeles Times, L.A. Daily News, Associated Press, Forbes.com, Salon.com and MSNBC.com. 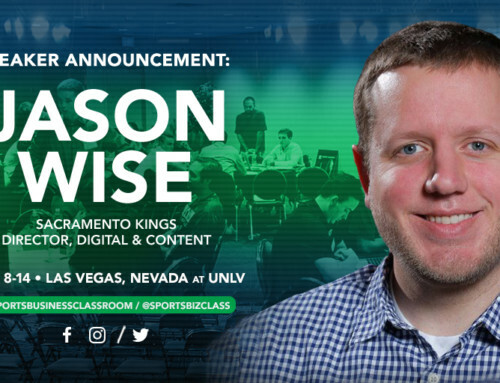 Fellenzer serves as a communications consultant for USC Athletics, working with athletes and coaches in developing social media and overall media awareness, brand building and good learning habits with his “Keys to Success in the Classroom” program. In February 2016, he moderated a discussion at the John McKay Center between selected USC athletes and the ESPN college sports programming team. Fellenzer developed and hosted his own hour-long sports TV interview show, “One on One,” for Charter Communications in Long Beach. Holder of undergraduate and graduate degrees from USC Annenberg, Fellenzer has served as an editor for several sports-related books, including: “Never Make the Same Mistake Once,” a tribute to the late USC baseball coach, Rod Dedeaux, by one of his former players, Robert Leach; “Fred Claire: My 30 Years in Dodger Blue,” an autobiography, and “Money Players” and “Go Pro Like a Pro,” both by Marc Isenberg. An avid runner, patron of the arts and longtime supporter of the Center Theatre Group’s Ahmanson Theatre and Mark Taper Forum, Fellenzer is a member of the Screen Actors Guild, having appeared in two sports-related films: “Blue Chips” (1993), with Nick Nolte and Shaquille O’Neal, and “Cobb” (1994), with Tommy Lee Jones. He officiated his second wedding ceremony in November 2015.